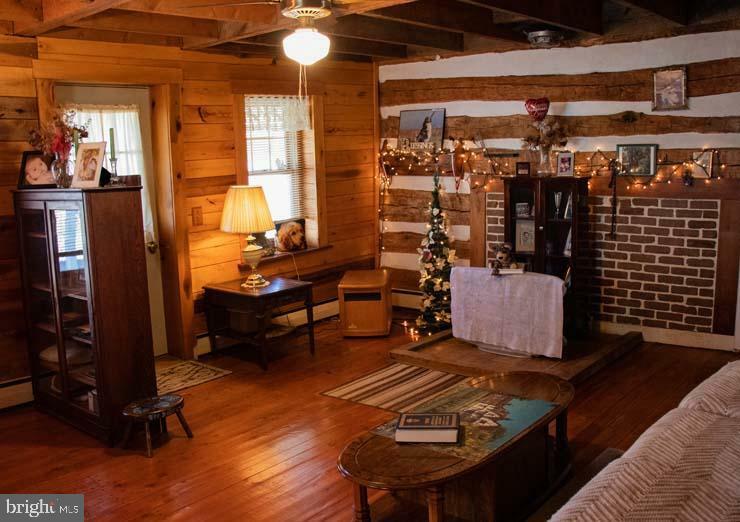 Cozy country home just outside of Port Royal. 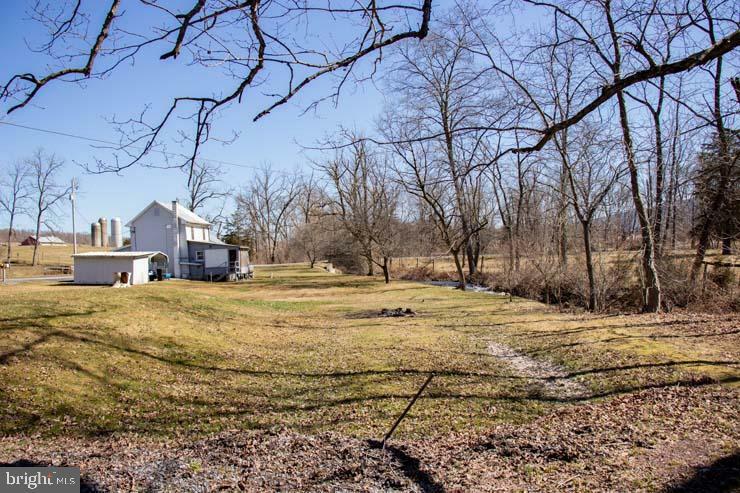 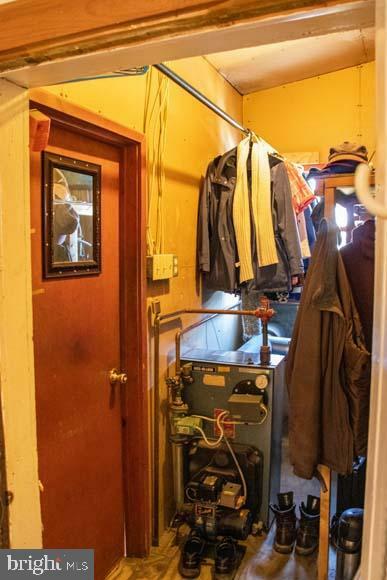 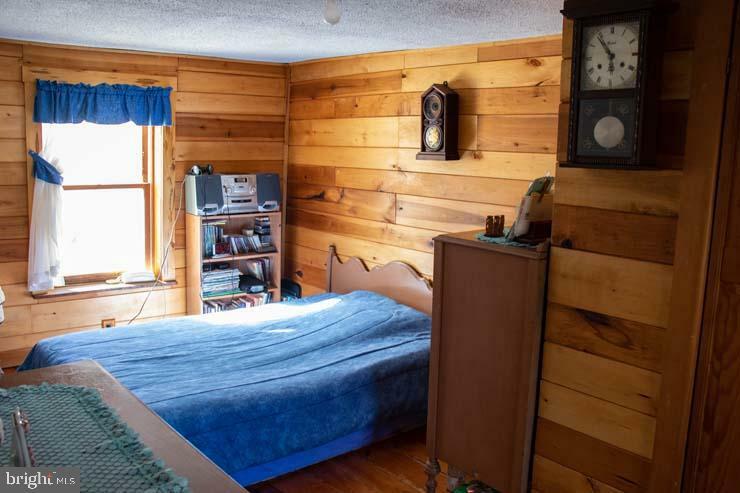 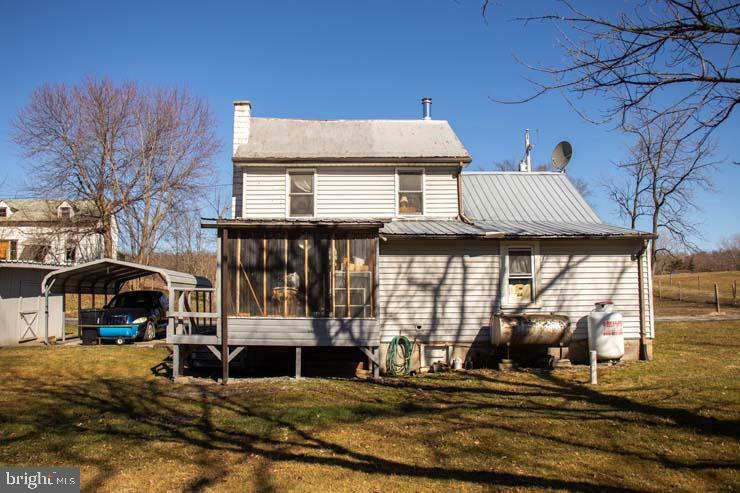 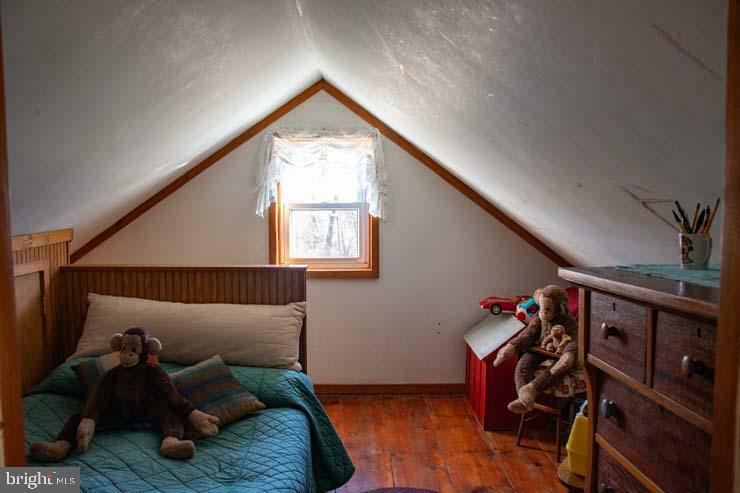 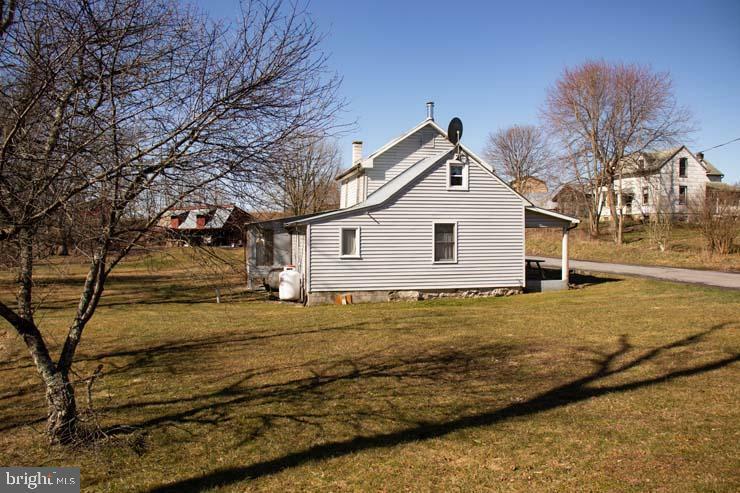 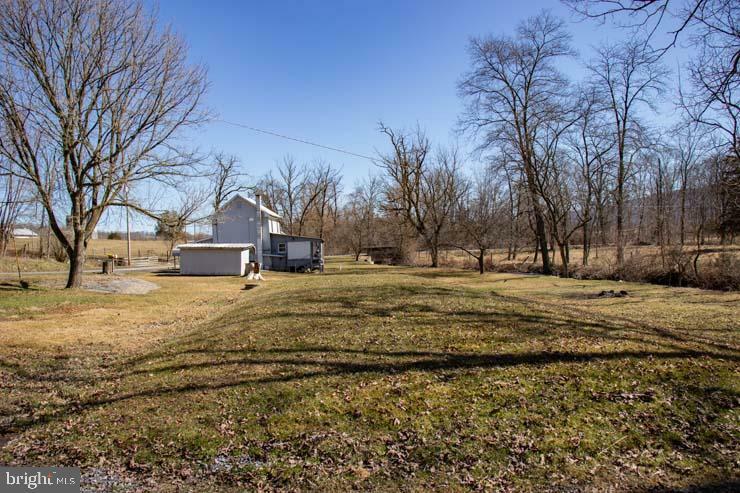 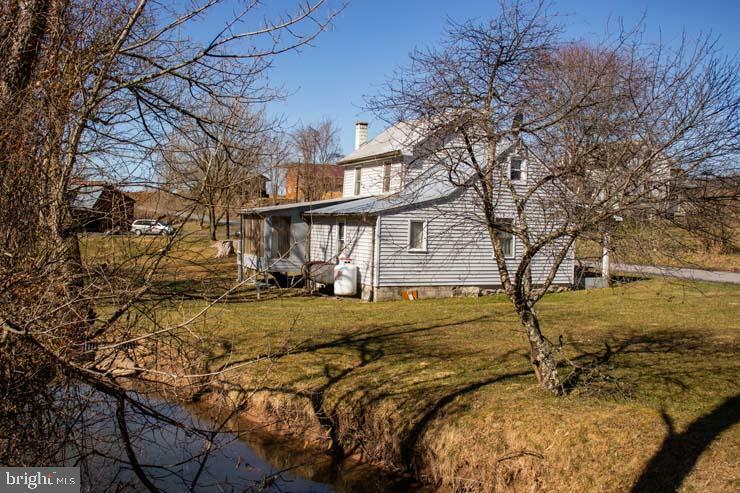 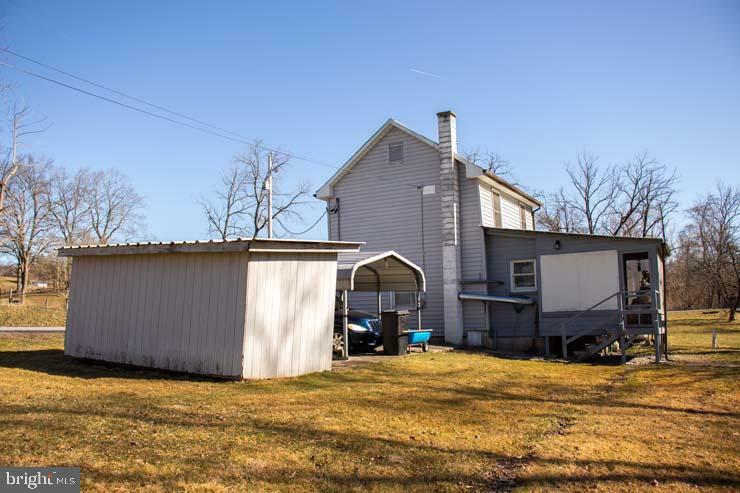 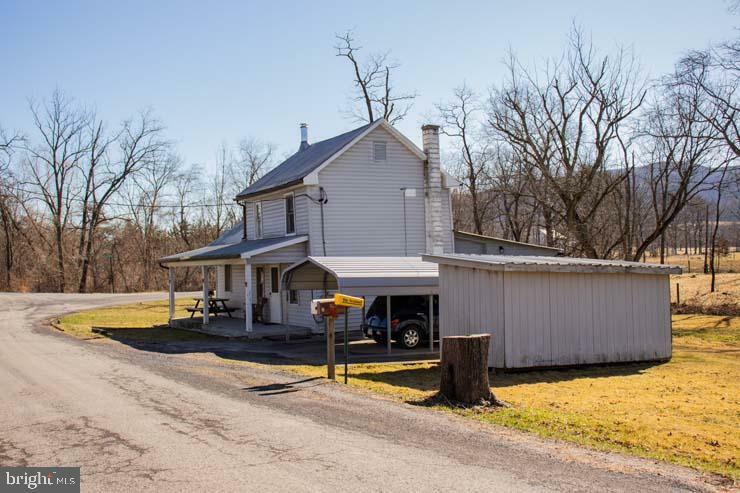 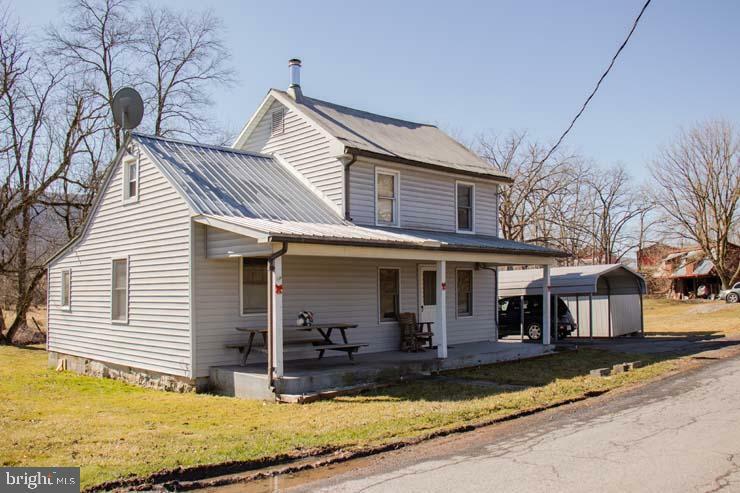 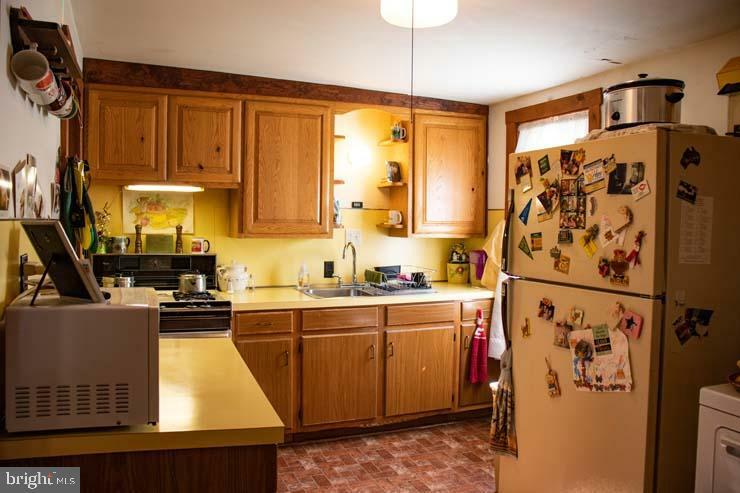 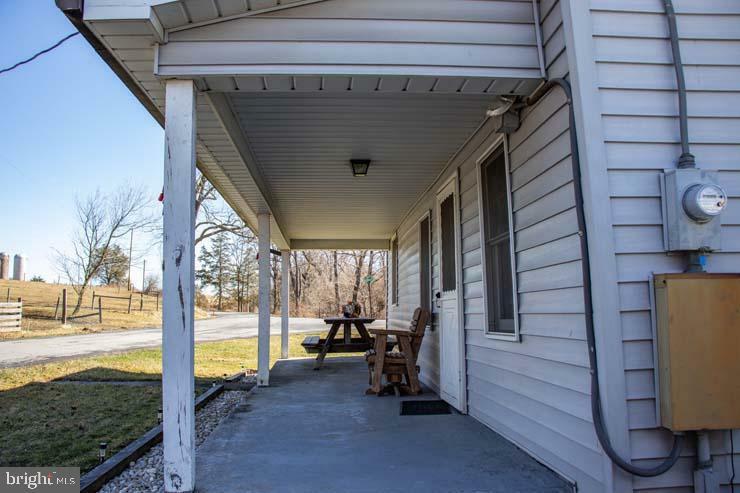 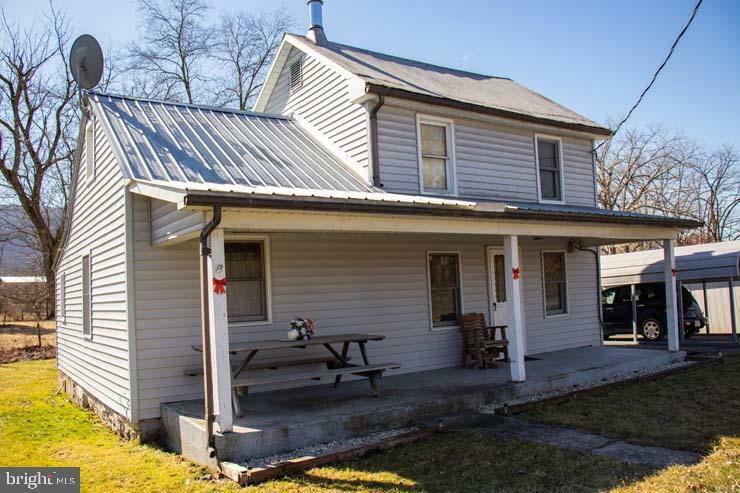 Enjoy farm house character with updated amenities like newer windows, vinyl siding and 200 Amp electric. 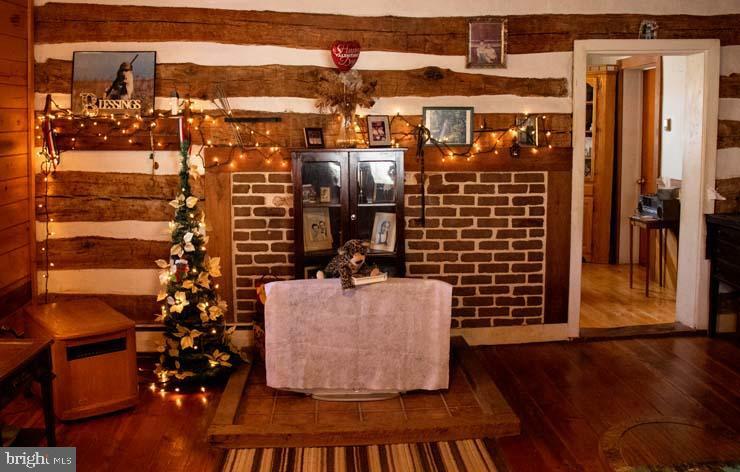 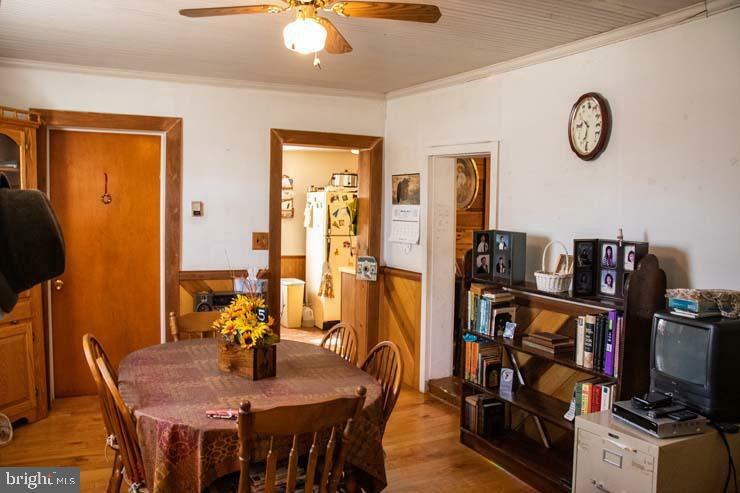 This home offers a separate dining room, large living room and a beautiful front porch. 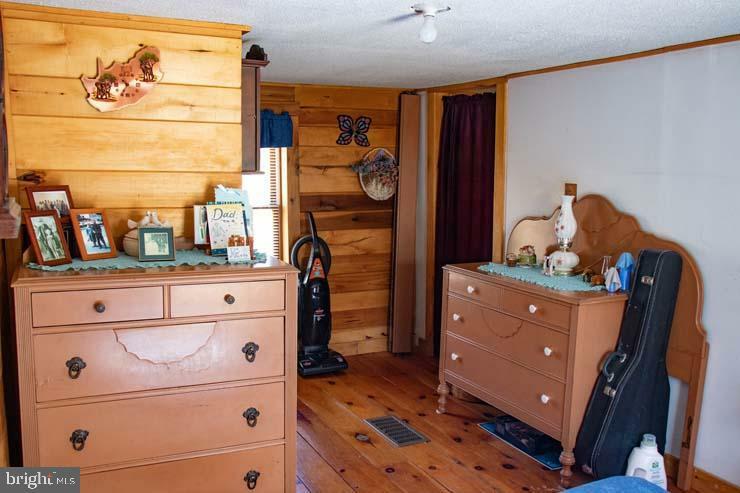 Very well maintained inside and out. 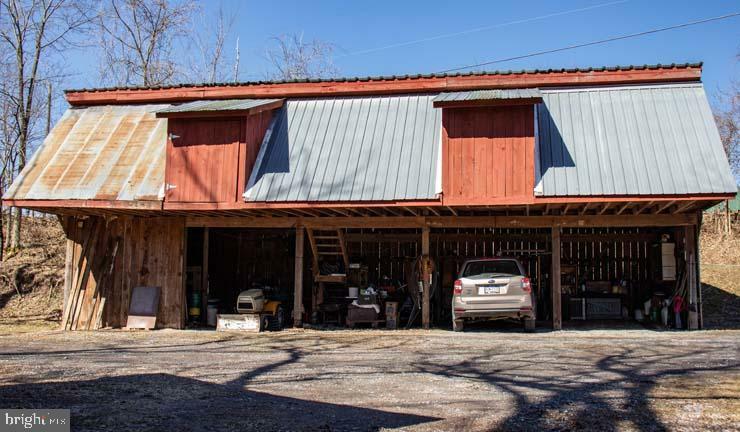 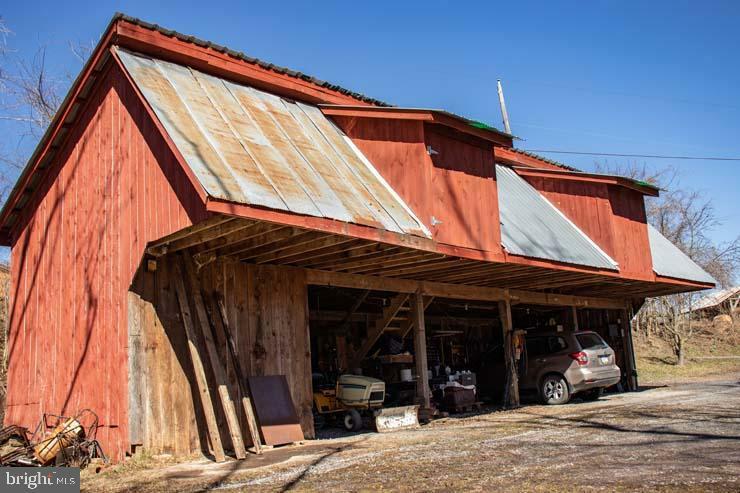 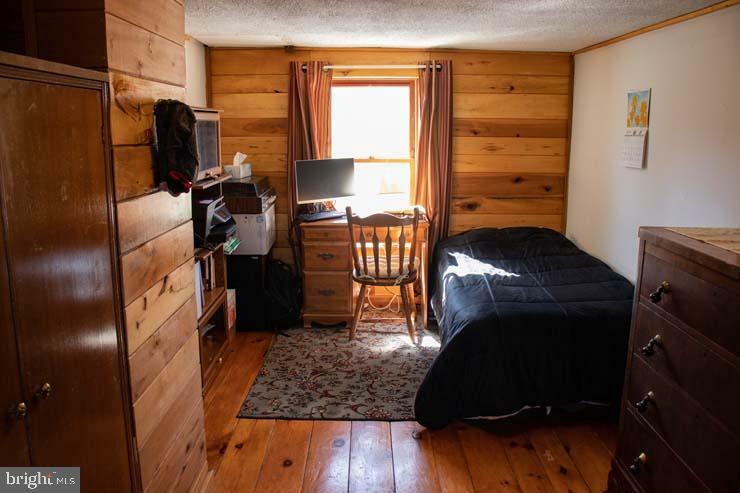 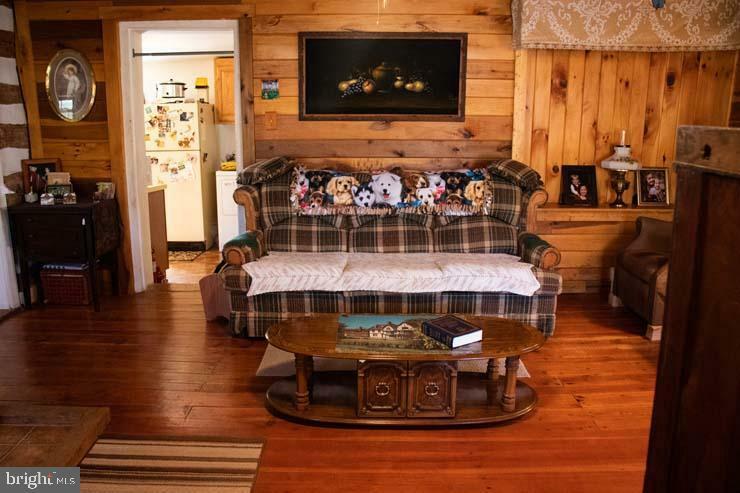 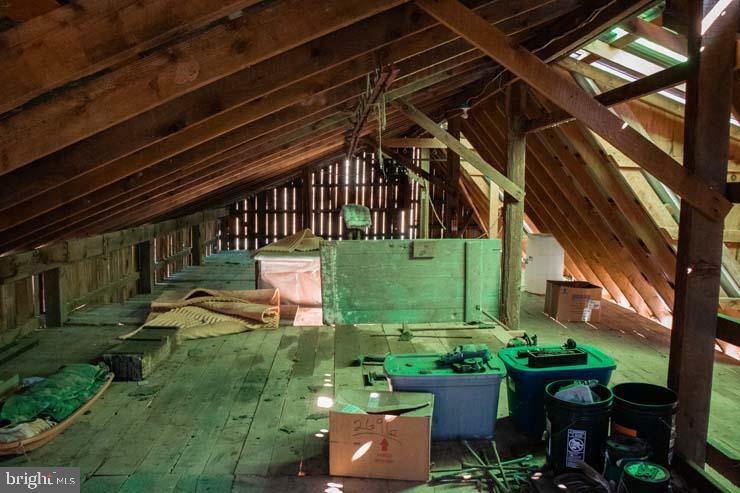 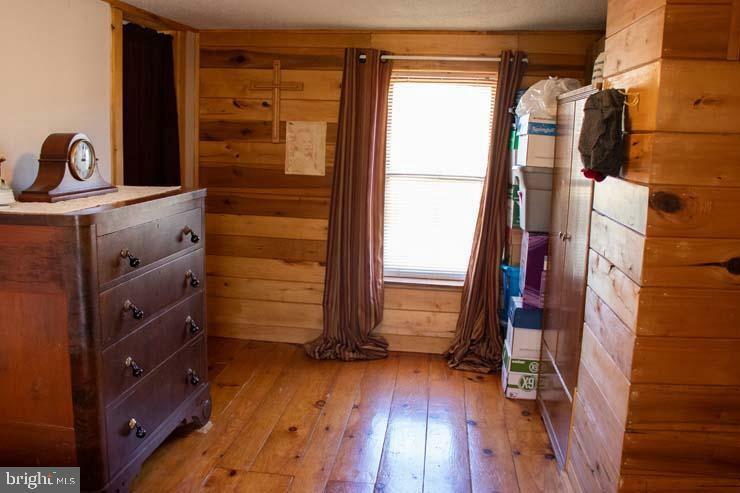 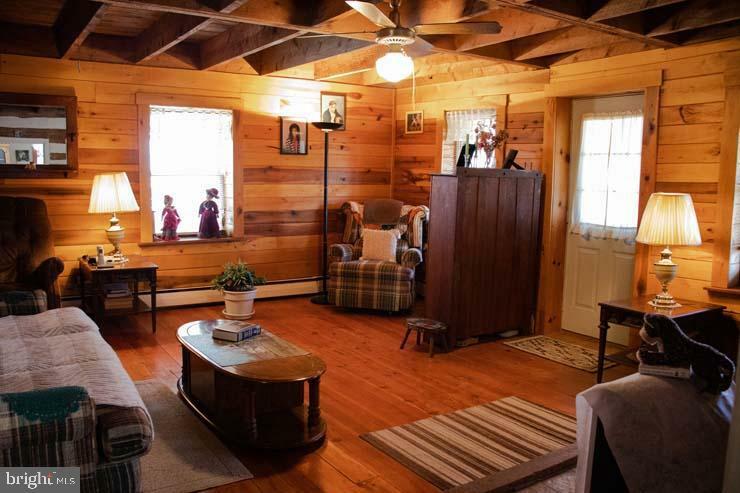 Barn offers electric and lots of extra parking and will fit all of your storage needs.